All of you Google Voice fans better be excited because 2010 is possibly shaping up to be the year Google Voice will become VOIP capable. 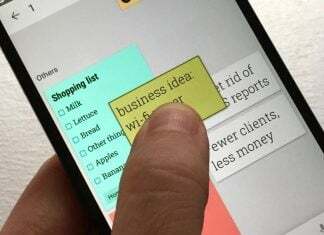 In an interview with eWeek, Google Executive Bradley Horowitz revealed that Google indeed plans to implement VOIP services in the coming year, thus allowing Google Voice users to use VOIP services with a data connection. Horowitz had this to say:What we’re trying to do with telephony is give people a seamless experience that frees up their telephony communication from the silos where it’s lived for the last decade. Voicemail, my contacts, all of those things have been segregated from the rest of my Web experience. We have big plans to do a better job. 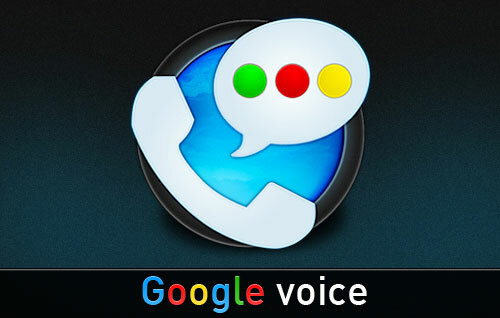 As someone who uses Google Voice daily, I am extremely excited about this. As always, we will keep you informed when more definitive information comes forward.Â Lets hop its true!